When I decided it was time to get serious again about losing the vacation weight and getting back on track, I struggled. I was hungry all the time. If you missed the post I wrote addressing hunger, check it out: Always Hungry? Here’s Why. I knew I needed to make some changes to my diet — not just getting back to my normal calorie range and reducing the amount of sugar I eat. I needed to eat more protein. The answer: I need more protein. Which I already knew. Eating healthy fats and good proteins are what will fill you up. Sure, you get hungry and grab a bagel or chips or other junk thinking it will curb the hunger but those empty calories and carby things don’t go the distance. At least not for me. I’ve definitely got the dinner down. 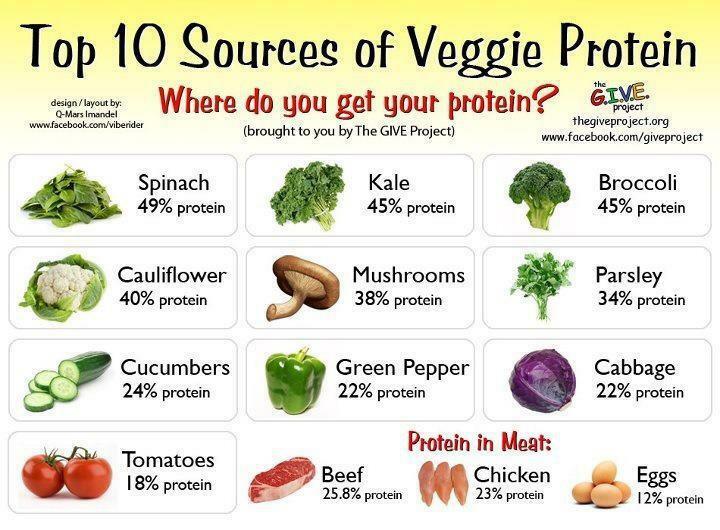 We eat a protein with a vegetable and a salad or quinoa. That’s a pretty typical dinner. We rotate between chicken breasts, salmon, shrimp, ground turkey, boneless pork chops, and steak. I don’t really need help sneaking in more protein at dinner, it’s the other meals. A typical breakfast for me has been eggs and gluten free toast. It works well for me. But lately I’ve tried to mix things up to see if I can get more mileage out of that breakfast. One example: when I was doing food prep for the week, I browned some spicy pork sausage to use for the week. For breakfast that week I scrambled two eggs and mixed in some of the pork sausage and topped it with avocado. It was a great breakfast! Tasty and filling and I wasn’t starving by the time my usual morning break came around. Back when Michael and I were doing the slow carb diet, we ate a TON of beans. You can get the food list here: Slow Carb Food List. Not really paleo-friendly, but I liked aspects of the slow-carb diet. Eating beans filled you up like you wouldn’t believe. Soybeans (edamame) are the highest protein but I am not a huge fan of eating soy so I try to limit that. Navy Beans have 15.8 grams of protein per serving; black beans have 15.2 grams; pinto beans have 14 grams per serving. Beans are really versatile, too. You can add them to eggs, burritos, wraps, salads, pretty much anything. A protein shake is another tip I see online a lot. This is an iffy one for me. The problem is that most protein shakes don’t fill me up like food does. I’ve tried many times to supplement meals or snacks with a protein shake and I was hungry pretty quickly afterward. Another downside? Sugar. Protein shakes are often high in sugar. I like the Atkins protein shakes because they are low in calories and low in sugar/carbs. But again–it’s not filling me up like food does. The trick is to find food that is high in protein but not high in calories! 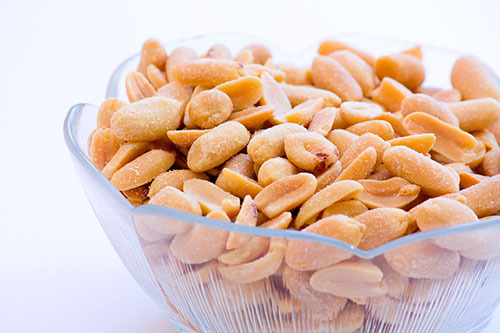 Nuts are very high in calories. Luckily I only have to eat a few of them to take the edge off my hunger and lately I’ve been pairing pistachios with a string cheese. That combination is pretty tasty, especially when I’m craving salty/crunchy foods. I need some more ideas. 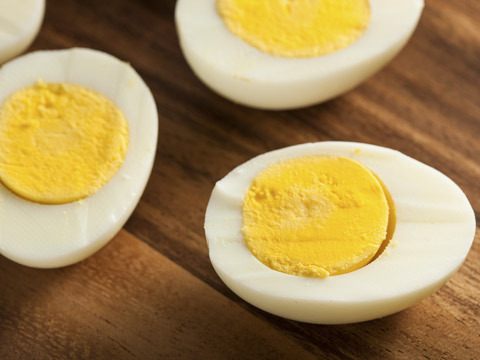 What are your favorite ways to eat more protein?